The Knowledge Review cites Finlandia’s major offerings as one of the main reasons for the ranking. 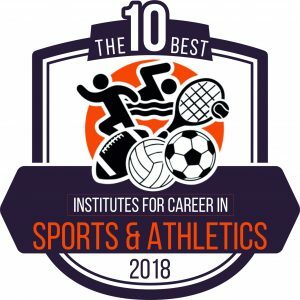 While FinnU does offer a sports management program, it’s marketing and graphic design, physical therapist assistant and biology program can also open doors into the sports world. FinnU’s 13 NCAA Division III athletic programs also give students a unique opportunity to get involved. Experiences in hosting events, marketing, game management, customer service, NCAA eligibility and coaching allow students to have the opportunity for hands-on learning in whatever they might be interested in. 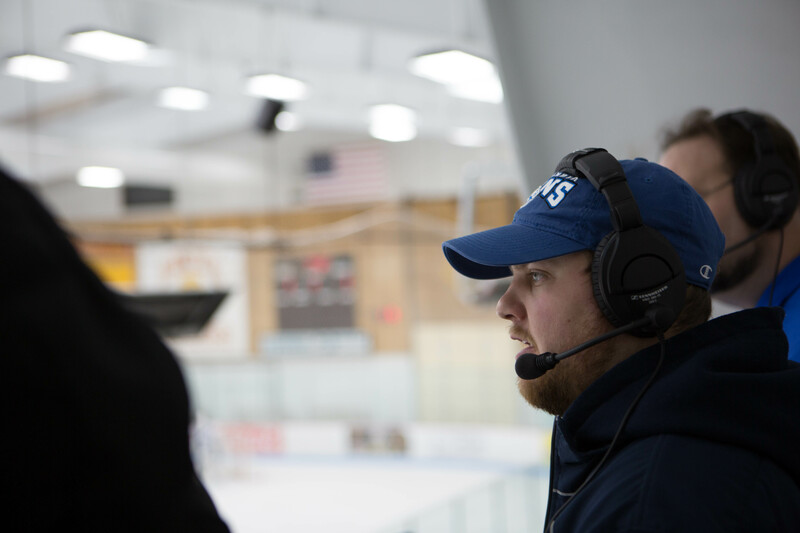 Assistant Professor of Sports Management Steve Nordstrom believes FinnU’s sports management program stands out among other programs in the country because of three main reasons – practical knowledge, small classes and real world experience. Careers in sports and athletics are projected to grow anywhere from seven percent to 28 percent faster than the national average through 2026. With the increase in the number of jobs available also comes an increase in competition for said careers. Finlandia helps students set themselves apart by requiring internships, clinicals and other real-world experiences before students can obtain their degree. Nordstrom said the internship opportunities vary in the sports management degree and that students put in a significant amount of work to secure one. “In the past, we’ve had students work for college athletic departments, sports clubs, ticket and sponsorship marketing, sales of sport products, general manager of a team for a summer college baseball league and various other coaching positions,” Nordstrom said. Students have gone on to achieve careers at various sports companies including the Philadelphia Flyers, Tampa Bay Lightning, ICEBERG Sports Analytics and NCAA. One alumnus, Shige Kakudate, is currently working as a sports consultant in Japan and helping to organize sports into high school and collegiate leagues.